You wouldn’t ordinarily give someone a toilet as a gift, but trust us – sometimes the least glamorous gift can be the most effective! 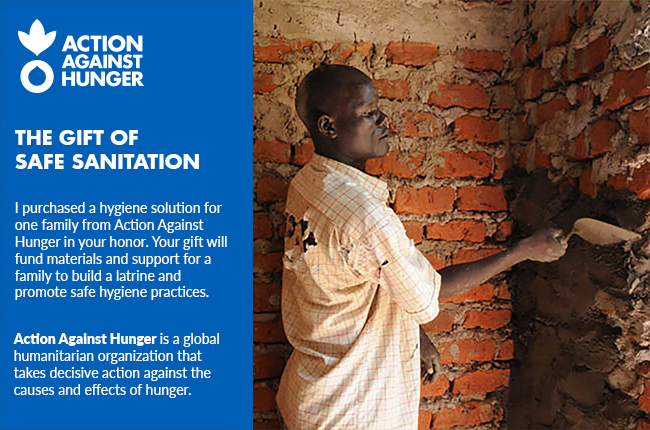 Having a sanitary latrine helps families avoid contracting cholera, dysentery, and a slew of other deadly diseases. Your gift will cover the cost of all the materials and close support of the family throughout the process.